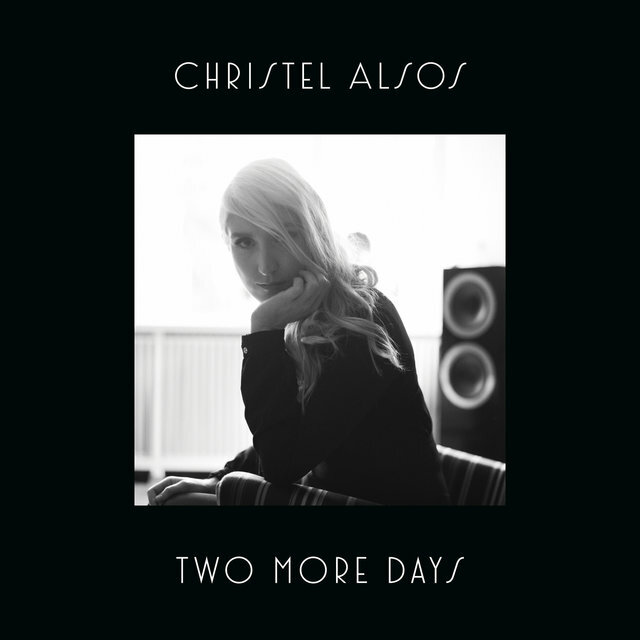 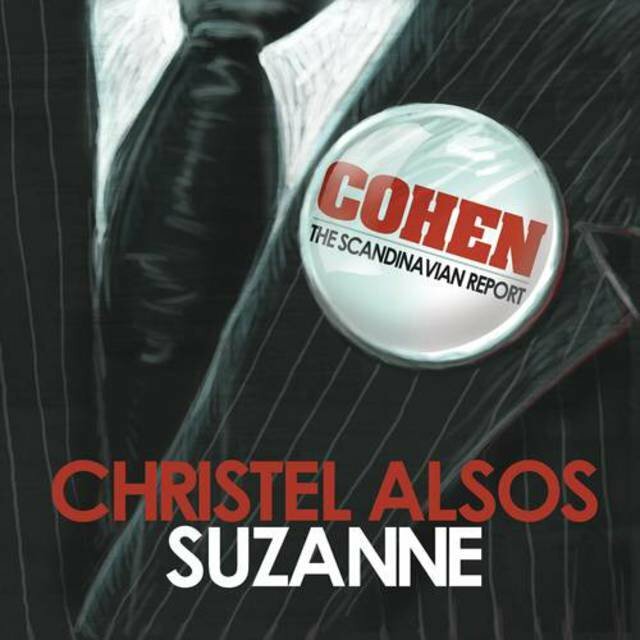 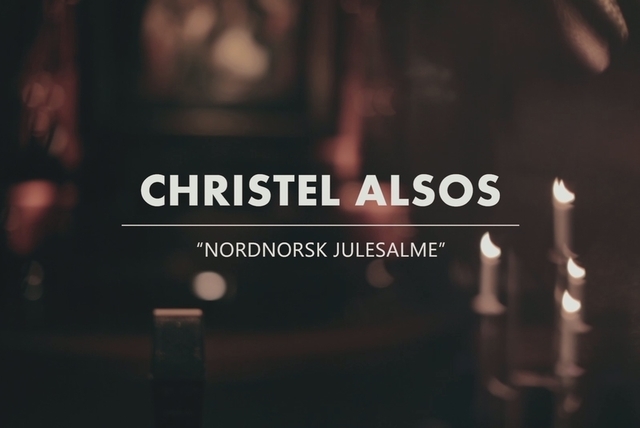 When Christel Alsos made her debut in 2007 she was a breath of fresh air in the Norwegian music scene. 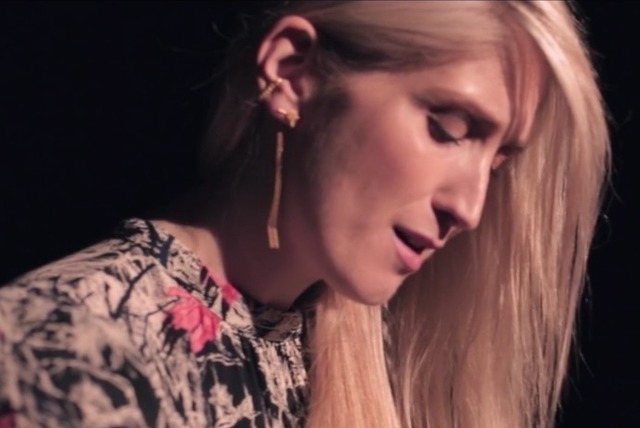 The talented girl from up north managed to mesmerize the audience with her distinctive voice and melancholic melodies. 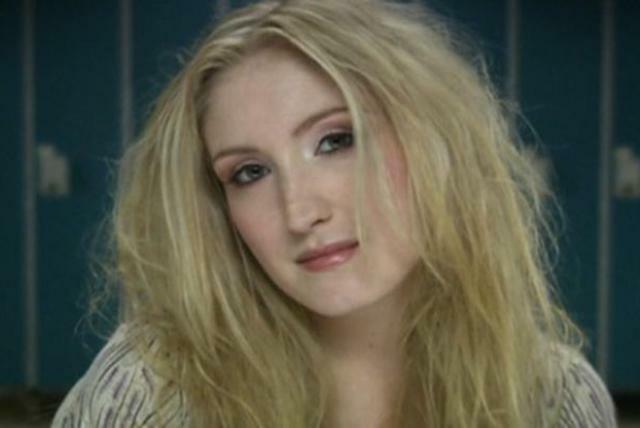 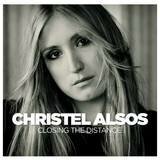 Her debut album, "Closing The Distance" sold to platinum and she was nominated for three Norwegian Grammy Awards. 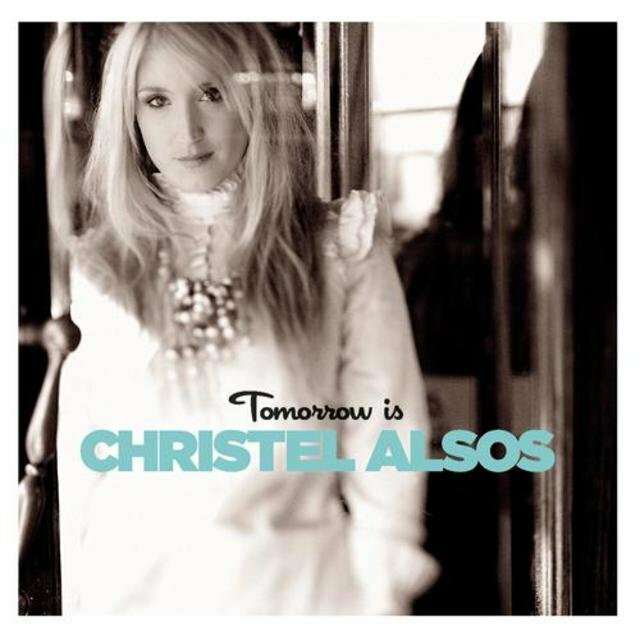 Alsos second album "Tomorrow Is" followed in 2010 and gave her another Grammy nomination. 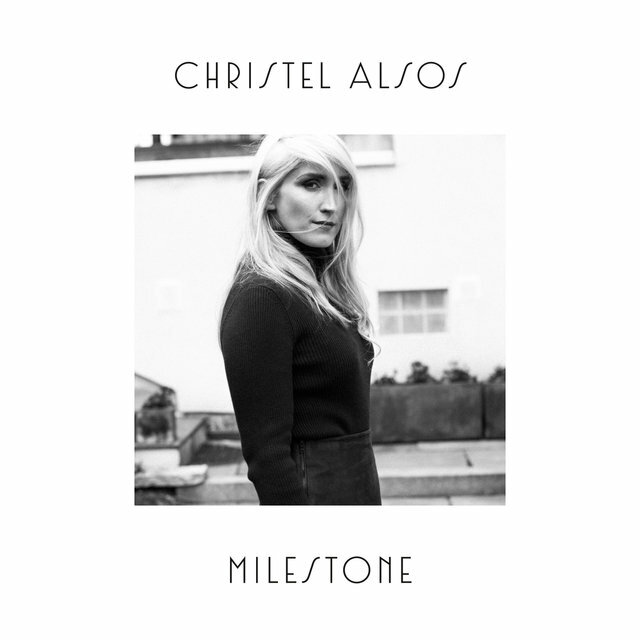 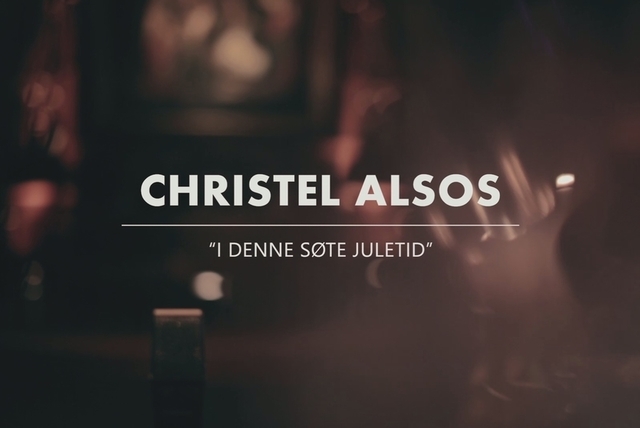 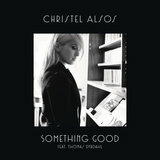 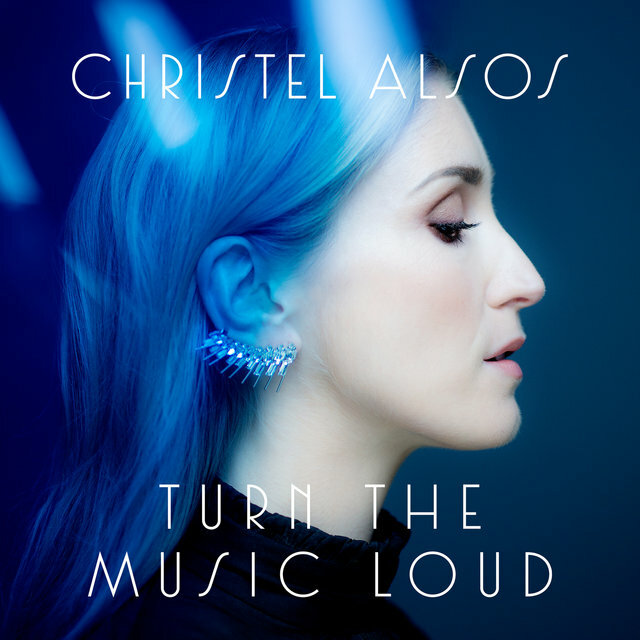 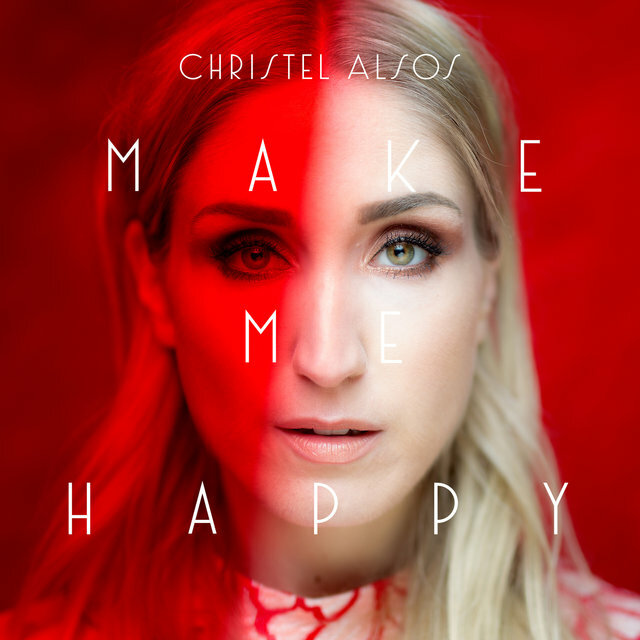 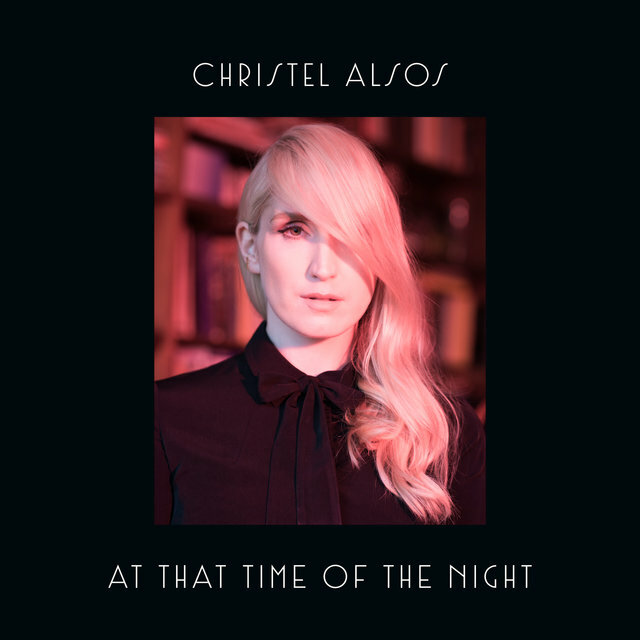 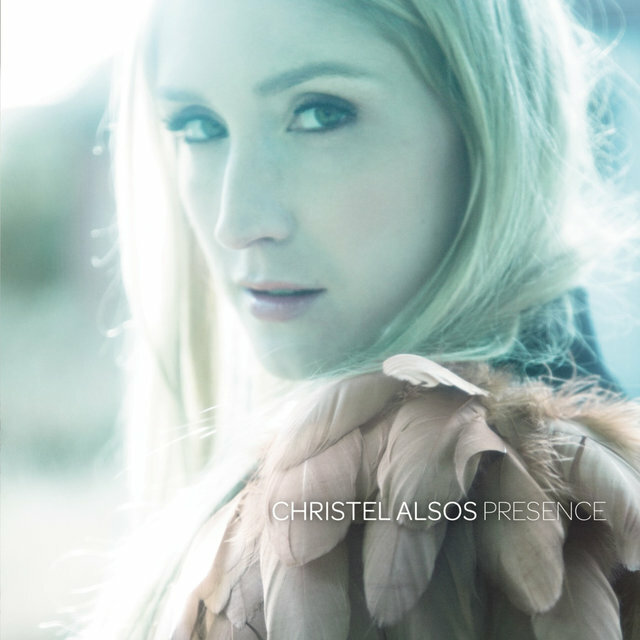 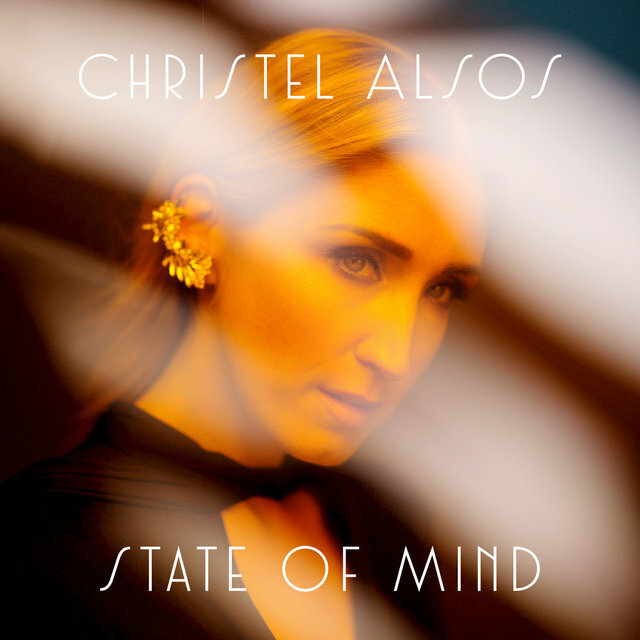 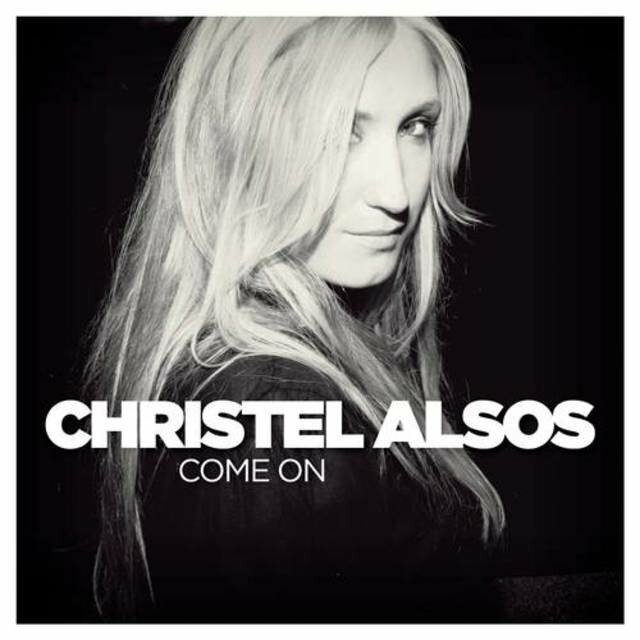 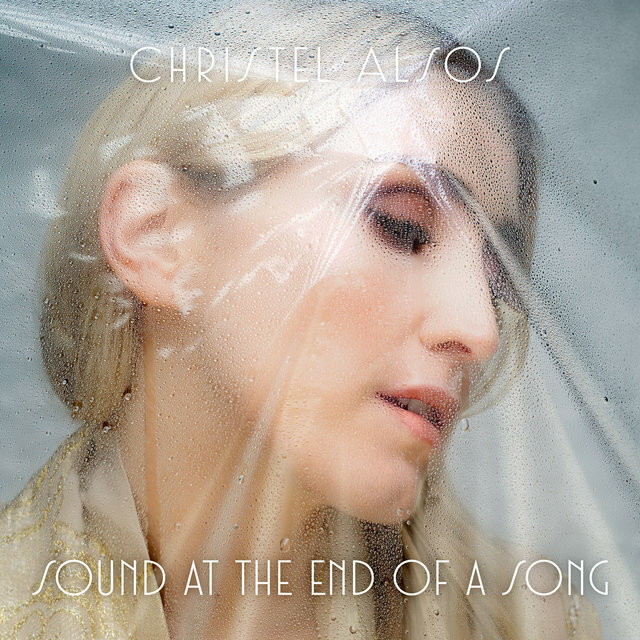 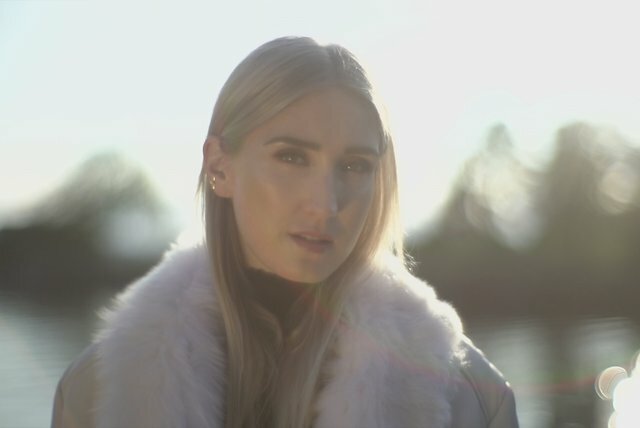 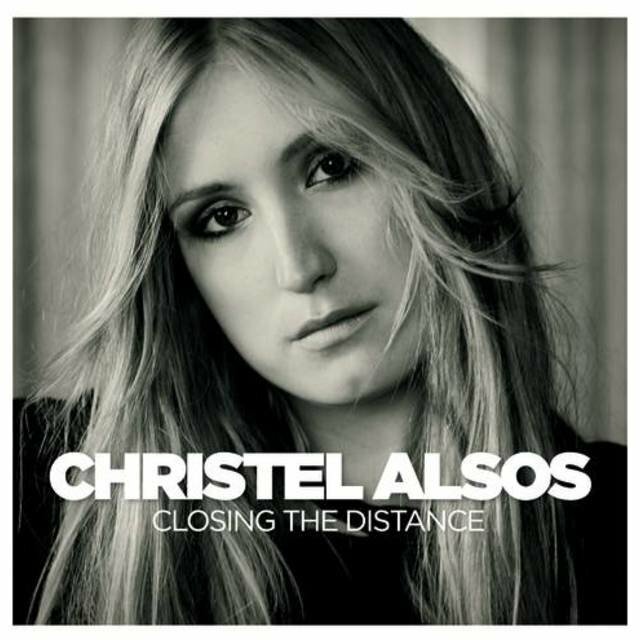 Christel Alsos's music is often used in movies and TV series and in 2013 the song "Found", from her 3rd album "Presence", was featured on the very popular TV series "Vampire Diaries". 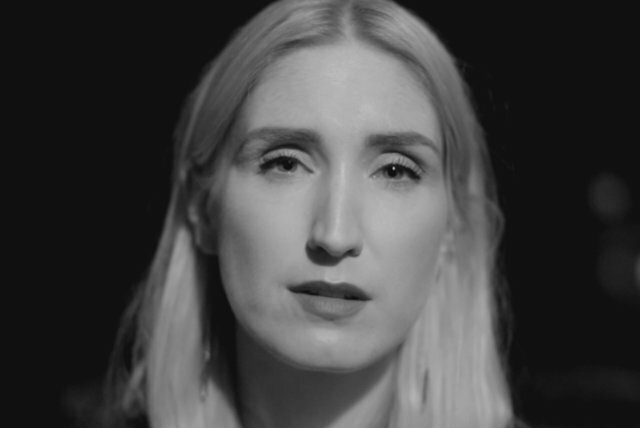 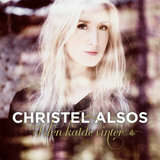 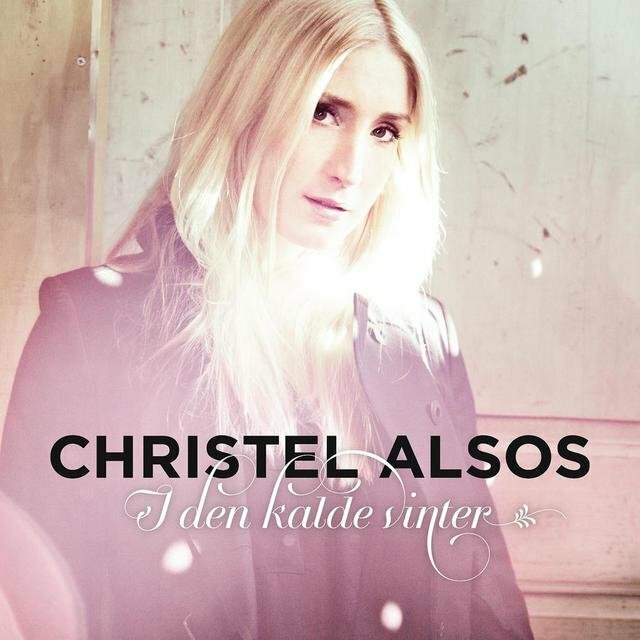 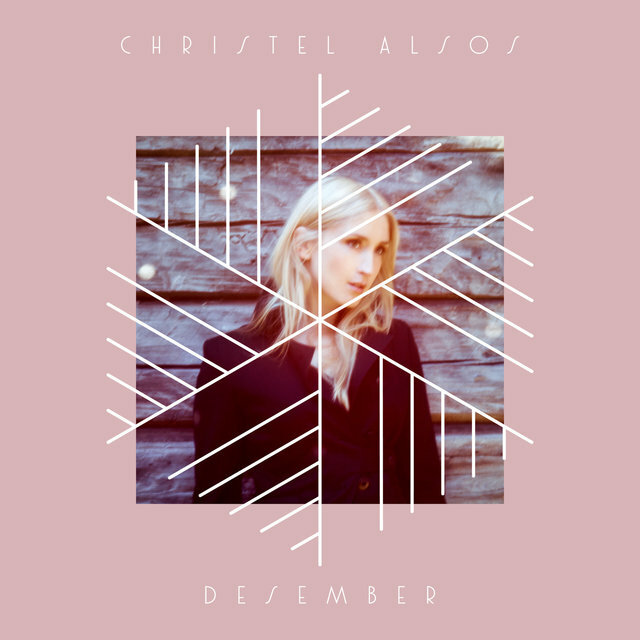 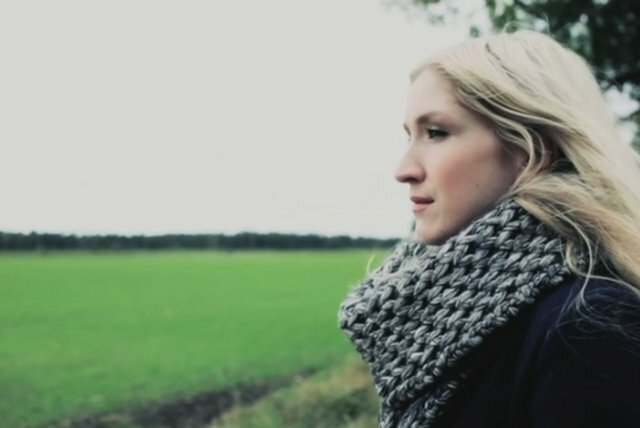 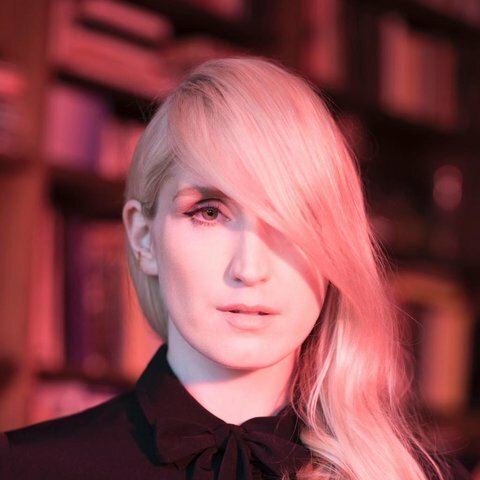 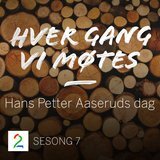 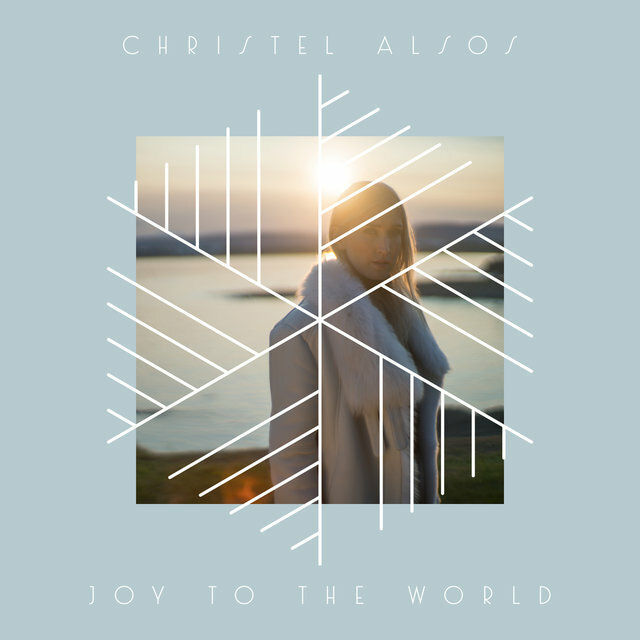 In 2014 Alsos released her first album in Nowegian, "I den kalde vinter", a critically acclaimed Christmas album.